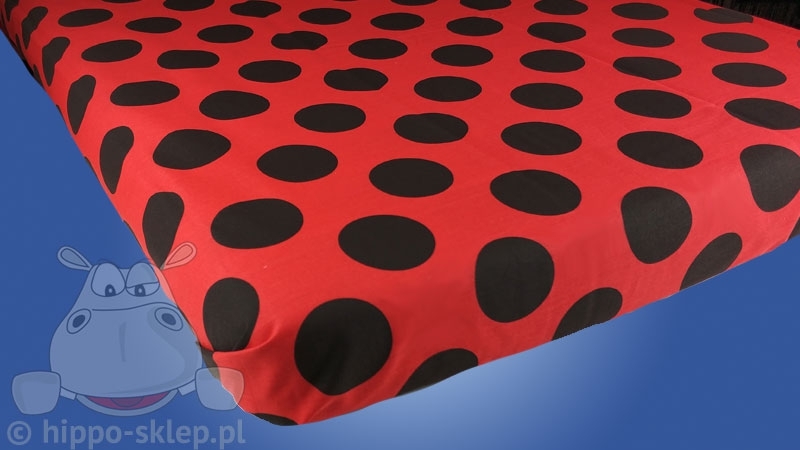 Kids flat sheet with Miraculous Ladybug animated series theme in red with black large dots. 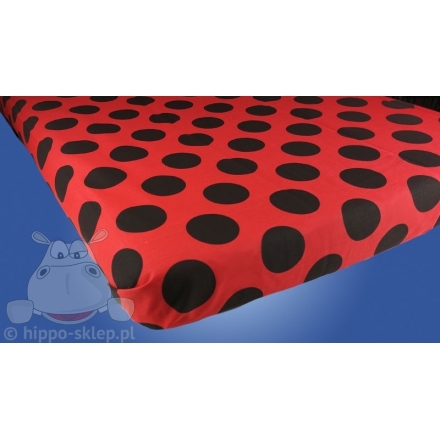 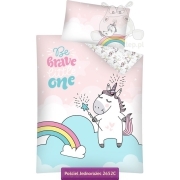 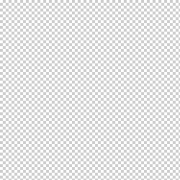 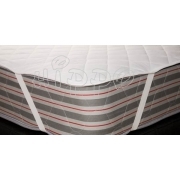 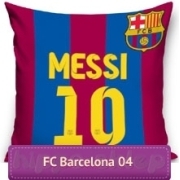 Cotton flat sheet for girls cotton sheets size 140x200 cm (+/- 3%), suitable for single bed kids and teens mattress, made of 100% plain cotton. 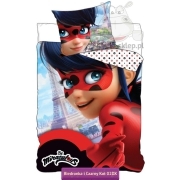 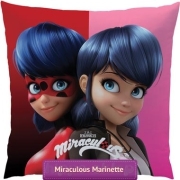 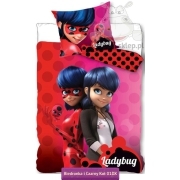 Children’s bed flat sheet with color matching for sets of bedlinen with Miraculous Ladybug Disney Channel animated series.